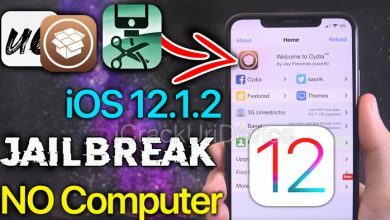 iOS 12.1.4 Supported by iOS 12 Jailbreak? WARNING! Last month it was discovered that iOS 12.1.3 and under were susceptible to a strange bug. Said bug allowed unauthorized access to a recipient’s microphone when receiving a FaceTime call if the caller added themself a second time. So that’s it, iOS 12.1.4 simply fixes that bug and brings the Group FaceTime service online once again. 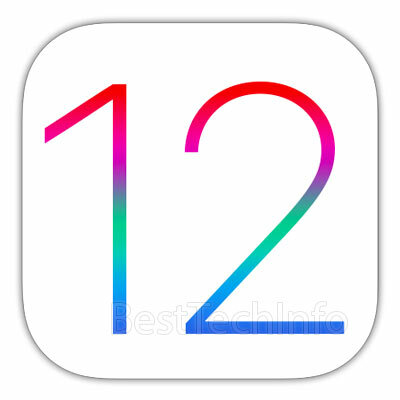 As for jailbreaking, unfortunately it will not be possible to jailbreak iOS 12.1.4. 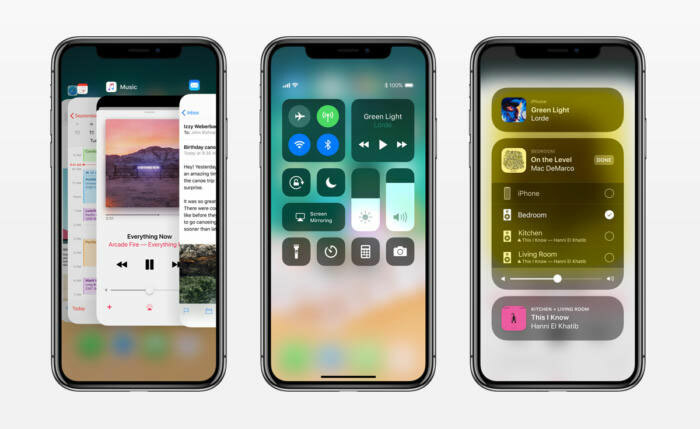 The forthcoming new iOS 12.1.2 jailbreak will employ an old exploit that was patched by Apple with iOS 12.1.3. Simply put, the jailbreak was already patched before it’s even available. This is because of the fact that Apple publishes and discloses patched vulnerabilities with new security updates (like iOS 12.1.3); therefore everything before that update is susceptible. 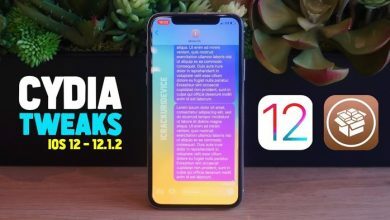 If you’re planning to jailbreak iOS 12 – 12.1.2, avoid updating to iOS 12.1.4 at all costs! In fact, to take it a step further, install the tvOS beta profile to bypass iOS updates entirely. A download link to install the latest tvOS beta profile and blot OTA updates can be found here (click or tap). Thank you for reading and stay tuned for complete updates concerning iOS 12.1.4 and future jailbreaks. Follow us on social media stay connected.